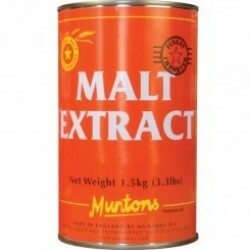 Liquid Malt Extract / Malt Extract / Stubby's Texas Brewing Inc. 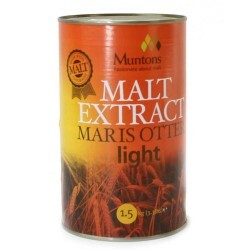 Liquid malt extract (or LME) is created by mashing grains as you would during all grain brewing and then creating a condensed form of the wort that is more like a syrup. 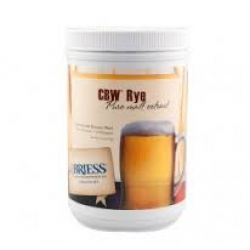 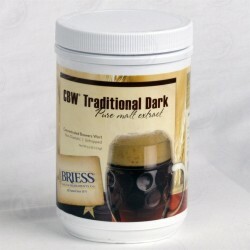 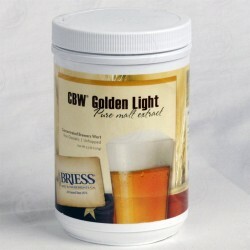 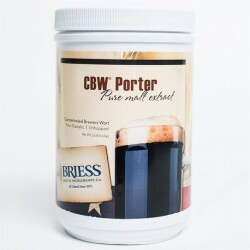 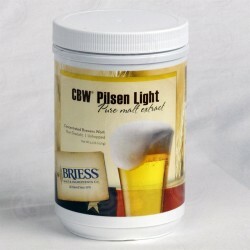 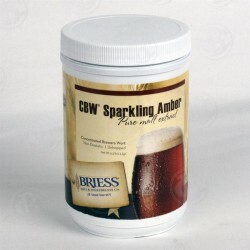 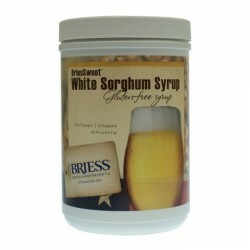 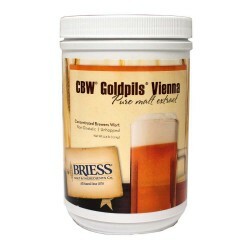 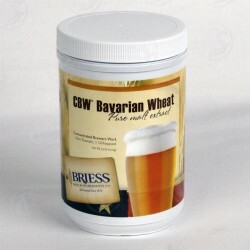 You use this syrup along with any steeping grains to create your base wort for brewing.